Upon knowing that she released a sequel of TATBILB, it made me feel like I wanna grab a copy and read it immediately. But because of my oh-so-hectic schedule, it wasn't easy to finish the book in a short span of time. Thank God I've finally finished it. P.S. 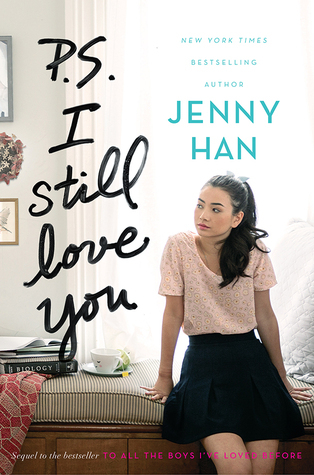 I Still Love You is all about Lara Jean's unexpected love story with a man who used to be her fake boyfriend. I wasn't disappointed in terms of the scenes I am expecting in the book. It still gave me that romantic feels that I wish I was her. I like how Jenny Han inserted the conflict inside the story. I kept guessing the next scene yet Han put twists that made my guess wrong, especially when John Ambrose McClaren came and the climax of the story started. If you could remember, the first book was about Lara Jean's secured secret love letters that were accidentally sent by her sister Kitty to the recipients. One was sent to Josh, her sister's boyfriend. So it became a real trouble. Thank God, there is Peter to pretend as his boyfriend. Btw, Peter was also a recipient of Lara Jean's letter. And that how the story will revolve. It was a very great book. No part was dull, I assure you. If you would ask me if I want a next sequel, I will definitely say YES! But not with Lara Jean's story anymore. The first and second book were already enough. I hope it will revolve around her sisters, Margot and Kitty. 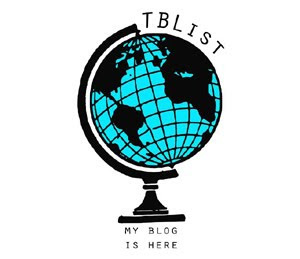 I would suggest this book to teenagers who want to read books about adventures and romance, and of course, close family ties. I rate it 5/5.